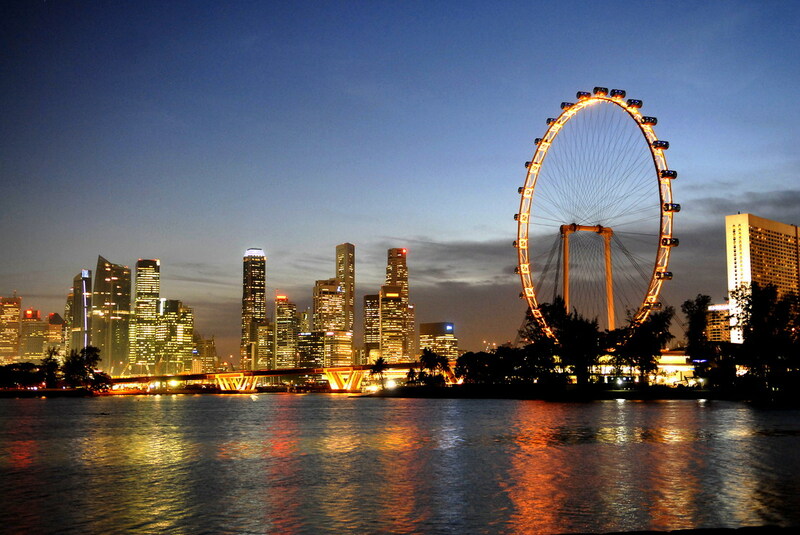 We provide a complete guide about the famous travel destinations in Singapore. The thrill of exciting, enjoy and memorable holidays you will gain while visiting the country. The guidelines we serve include tourism game, recommended cheap shopping place, city tour and a wonderful location that you can visit in Singapore. Singapore has a lot of interesting sights. 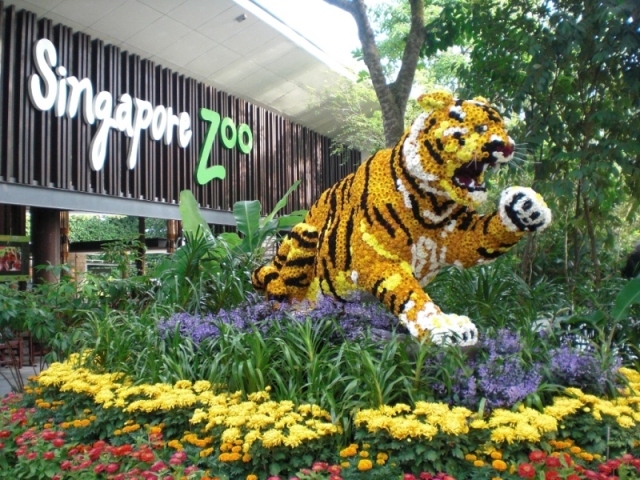 What are the most interesting travel destinations in Singapore? 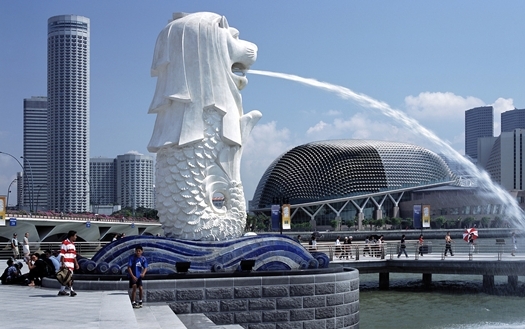 The merlion is a statue with the head of a lion and the fish body. It has been the mascot of Singapore. The name Merlion is the combination of "mermaid" and "lion". Merlion Park is open for 24 hours a day and is free for anyone who visits; you may save on the cost of your trip also. Besides taking pictures, you may also enjoy the River at this location as the Merlion Park is located in front of the Singapore River. Universal Studios ticket prices at the weekend as well as the holiday season is quite expensive, almost $75 for an adults. If you would like to save money, simply take pictures in front of the Universal Studios globe. 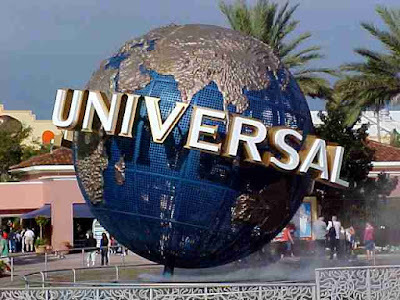 If you want to come in and play at Universal Studios, you must come early in the morning since the queue at Universal could be very long, you can buy the priority ticket to skip the queue, but of course the price of the ticket is more expensive than the regular one. This is one of the famous places to visit when travel to Singapore. 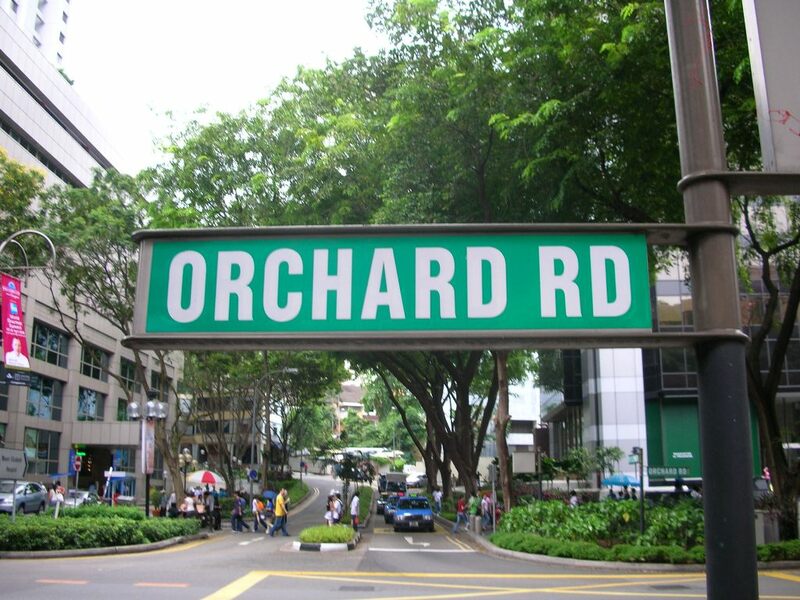 Orchard Road is the name of a road in Singapore which is so famous for its tourism budget submission. In addition to full of shopping places, Orchard Road is also full of restaurants, spas, and many more. Visiting Orchard Road is free of charge if you just want to look around. If Orchard Road is your main objective in Singapore, I suggested staying in the hotels around the Road to save you from any obstacles when bringing some groceries by using public transportation. Along the Sentosa Island there are 3 (three) pieces of MRT stations so you can go easily. Orchard Road is one of the famous travel destinations in Singapore. 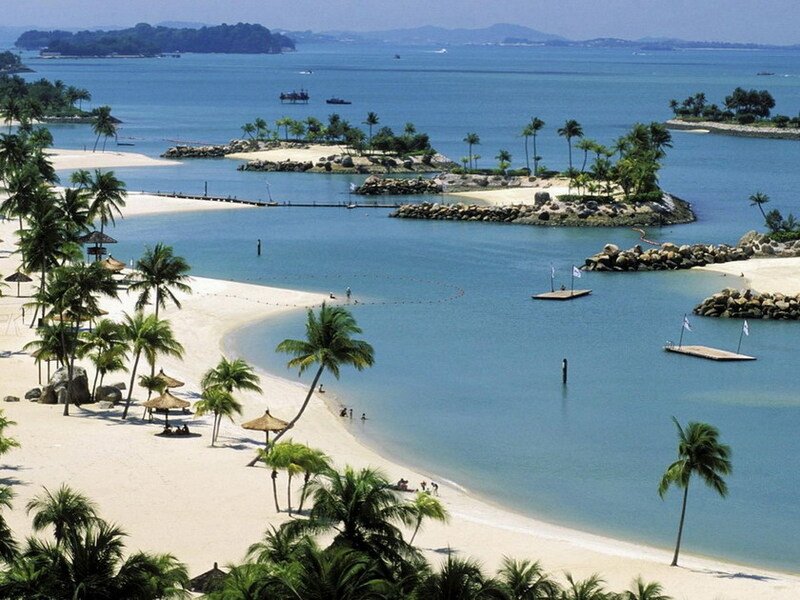 Sentosa Island is a tourist spot in Singapore which is complete, yet it is not fused with the main island of Singapore. There are many ways to reach the Sentosa Island; the most interesting is to use the cable car because you can also enjoy views of the city from a height of Singapore. The cable car transportation price is quite expensive, it is about US$ 25, but this cable car can provide an interesting experience to you. If you want to save some money, you can reach it on foot, taking the Sentosa Express monorail, or by using the bus. The tourist attractions that you can encounter at Sentosa Island is a beach, hotels, spas, restaurants, shopping places, golfing facility, the wide variety of entertaining attractions, casinos, and many more. 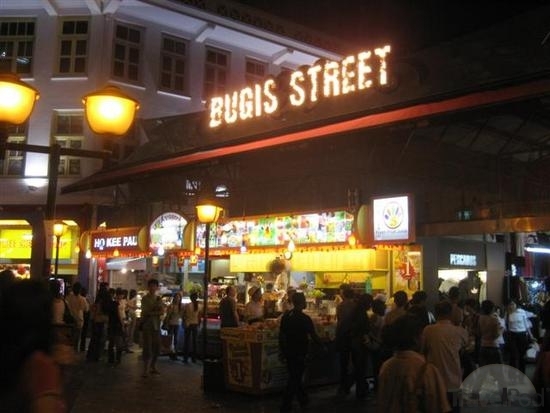 Bugis Street is a road in Singapore which is famous with many shopping places. In contrast to Orchard Road that offers a luxurious shopping experience, Bugis Street is offering the cheap shopping experience. Usually the Bugis Street is a place for tourists for hunting a cheap gift shop in Singapore. It is very easy to reach the Bugis Street, you just have to ride the MRT to reach the place. It is Located about 50 metres from Bugis station. Bugis Street is the home to the largest shopping street in Singapore. When you travel to Singapore, It is a thrilling ride to look around this country in the shape of giant merry-go-round capsules. From a height of 165 metres, you can see in all directions, Batam Island can barely even be seen from here. A spacious garden with a 74 acres containing the full range of flora from different countries. The interesting from the place is the beautiful settings that can be used for a background of the amazing photo object. Thousands of bird collections will welcome you if you pay a visit to the Zoo. 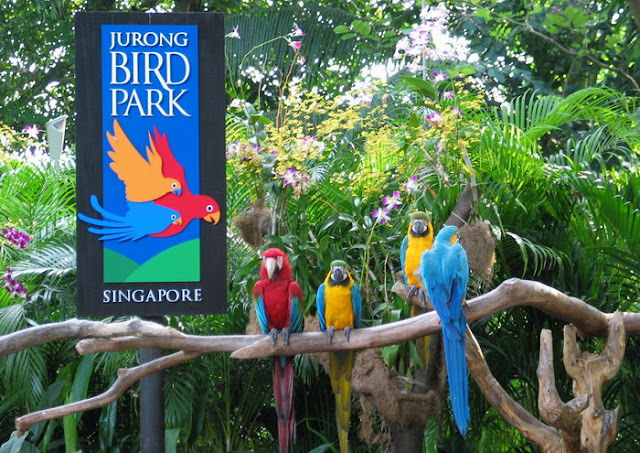 The tour is packed with ingenious by the local government in the area of Jurong and it has always been a favorite for the travelers when they travel to Singapore. A zoo that is completed with many collections of animals that is cute and adorable. 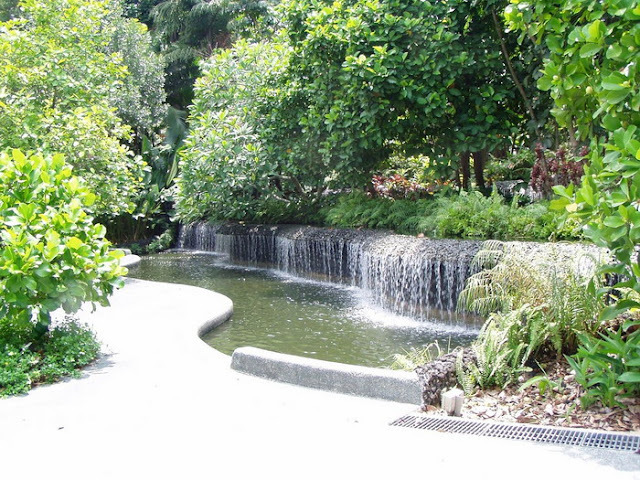 This area is located in Mandai Lake area. A Bay in Singapore completed with the hotel icon as in the middle of the ocean. The form of this hotel is very interesting as there is a ship on the top of the boat, which is also a luxury swimming pool. 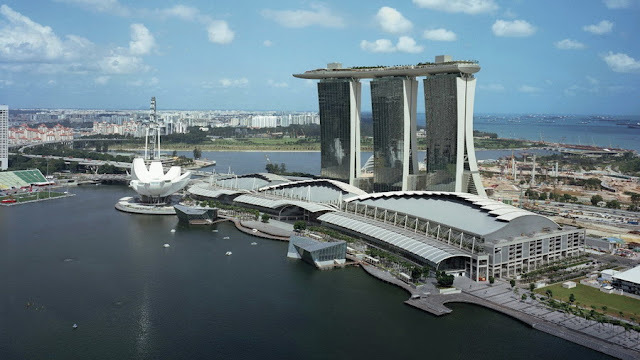 Interesting to travel to Singapore and visit those beautiful travel destinations? So come and visit the country and enjoy many famous places in it.